Dreams will cross over into reality next year. The long-awaited next game from Media Molecule, Dreams will release on PS4 in 2018, Sony announced at The Game Awards 2018. 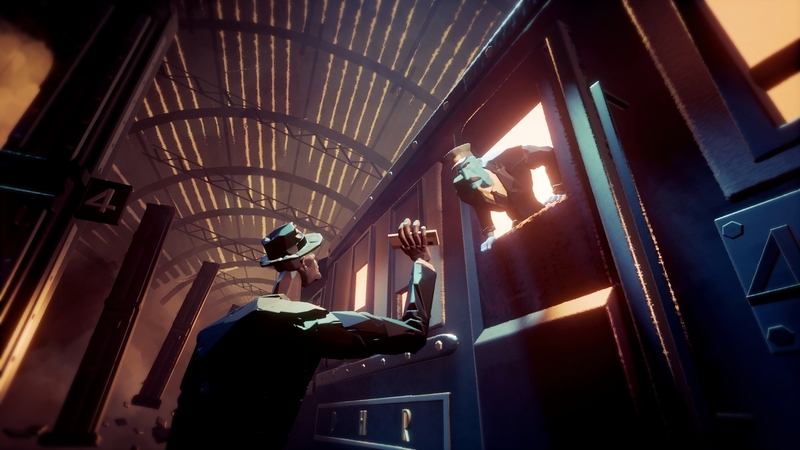 The platform holder also gave us a lovely new Dreams trailer to admire, which you can check out below. 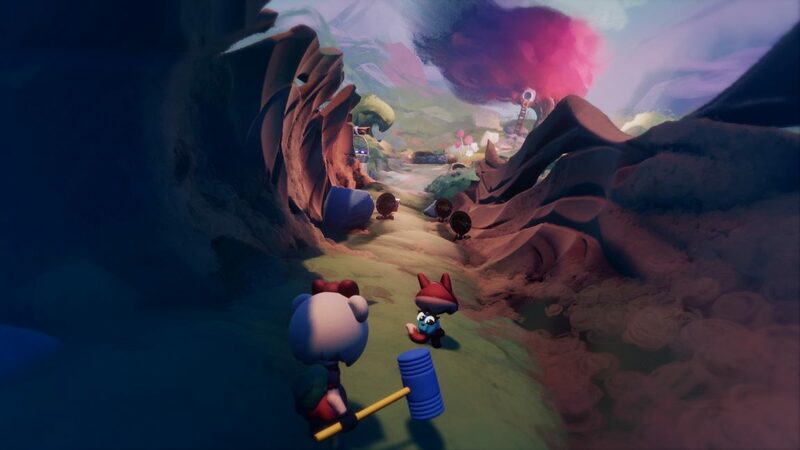 Dreams is the next game from Media Molecule, the lauded studio behind LittleBigPlanet and Tearaway. 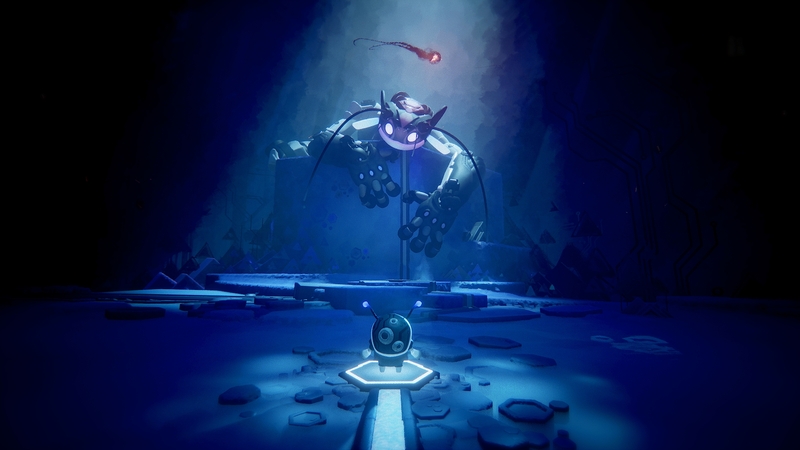 It allows players to build all sorts of amazing things, sculpting assets and putting them together as movies and games. Although it has been shown a few times, it feels a little bit difficult to grok and we’re extremely curious to see it and more importantly get our hands on it so we can really figure out what Dreams is. 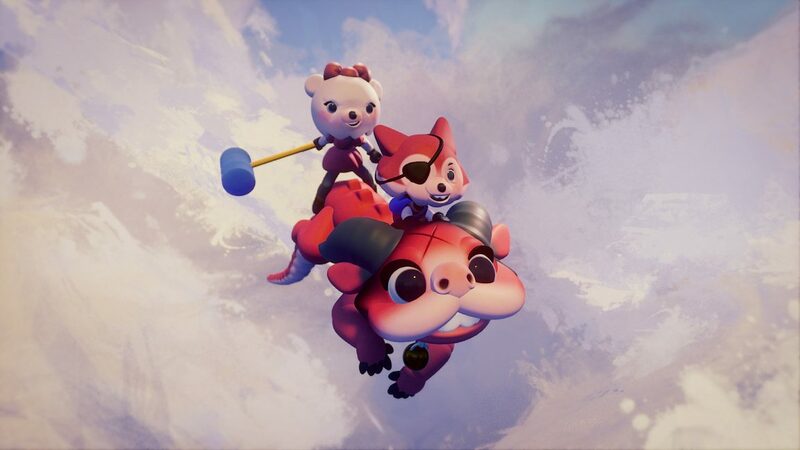 The good news is Sony is bringing Dreams to PlayStation experience this week, so we can probably expect a stack of new information then – especially as we’ve already got a release window and new trailer today. Sony will want to have something meatier for its own personal show. 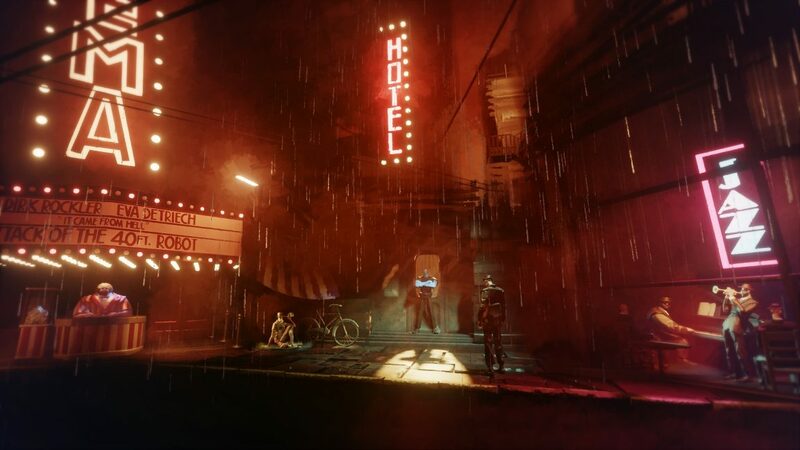 Sony keeps throwing the word “ambitious” around about this one, as Andrew House did at TGA tonight, so stay tuned for more news and details on Dreams, the P4’s most mysterious exclusive.